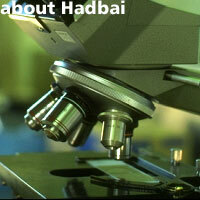 Hadbai is the new media company. Our expertise ranges from medical databases to web design over to music remixing. Encompassing so many crafts gives us the skills that you require. Based in London, we are one of the few companies in Britain to provide medical databases for individual doctors and web design, in one competitive place.